Tamron announces that new firmware versions are now available for the following three Tamron models. 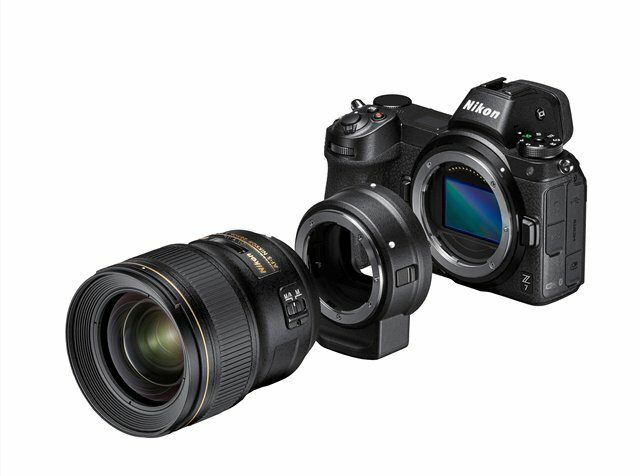 The new F/W versions make the three models compatible with Nikon Z7 and FTZ adapter for general operations. Tamron will release more updates for their existing lenses once they confirm the compatibility with Nikon Z7 and FTZ adapter.